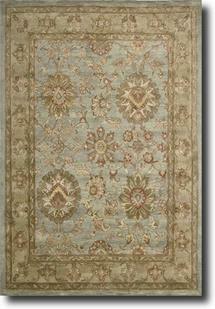 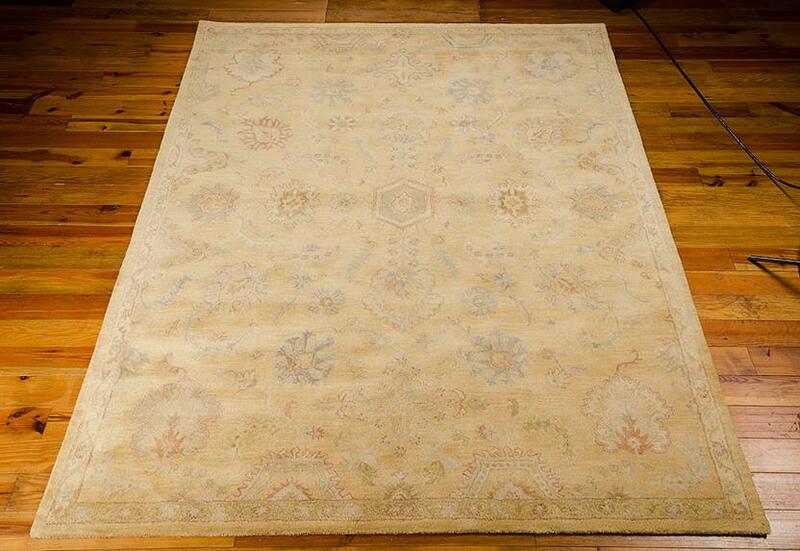 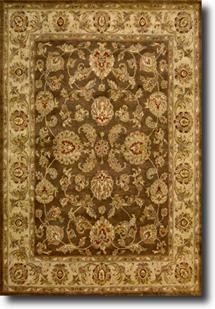 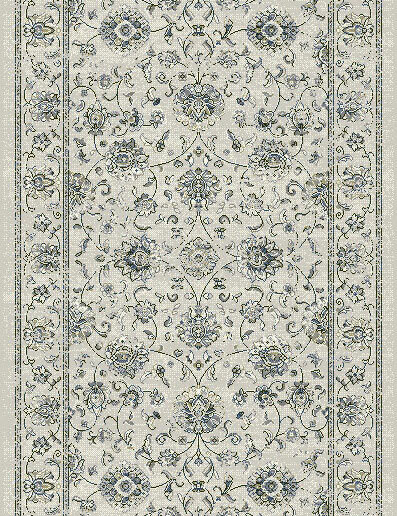 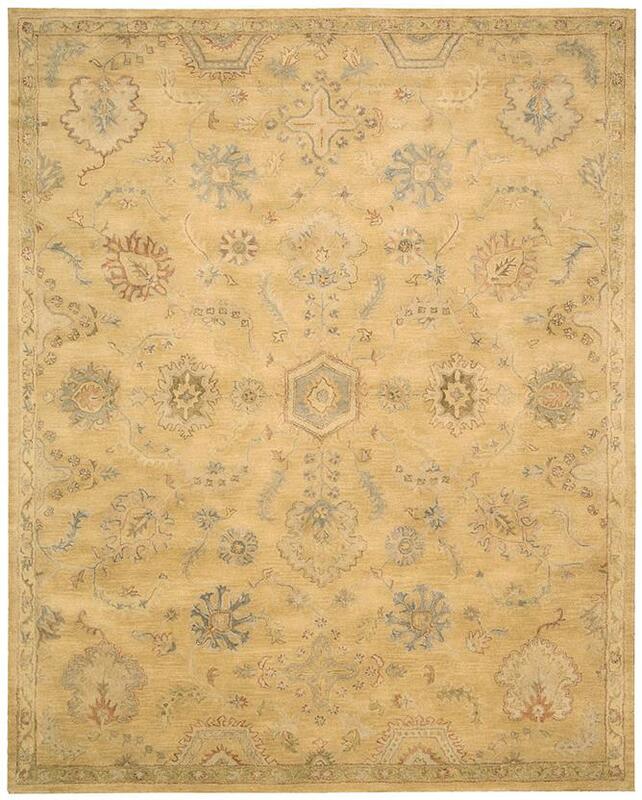 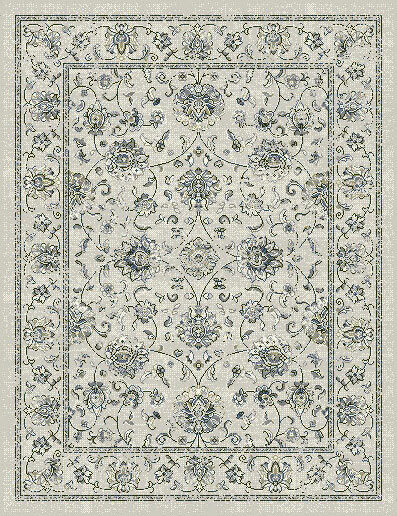 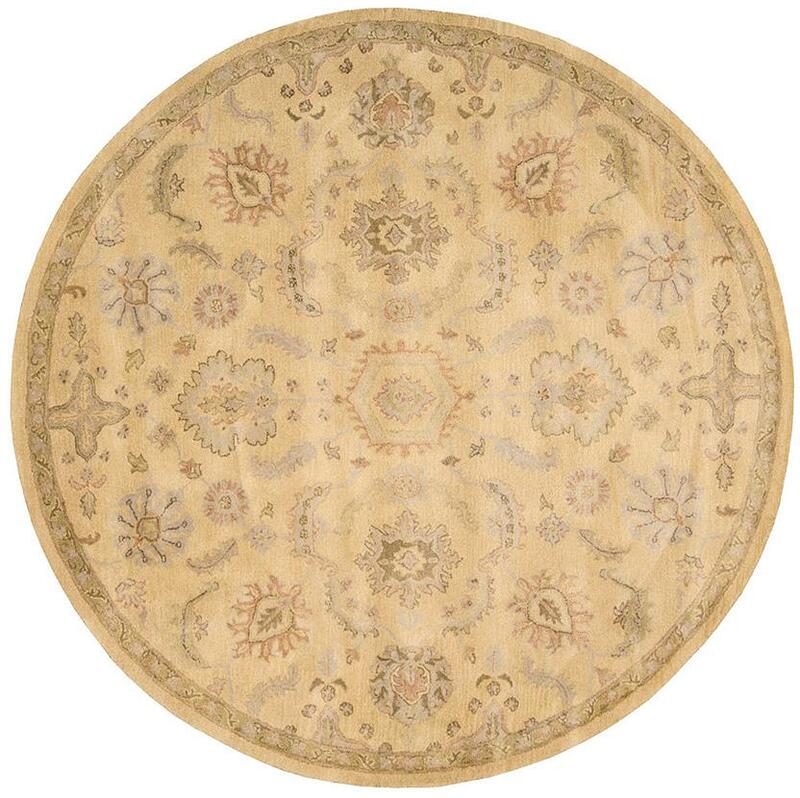 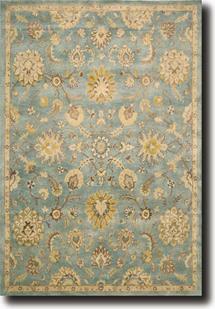 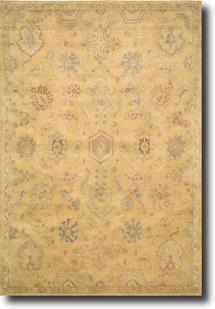 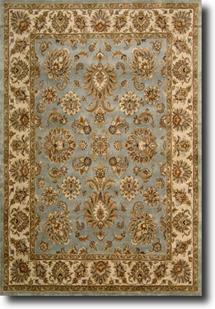 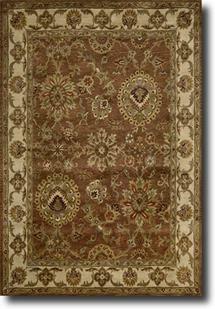 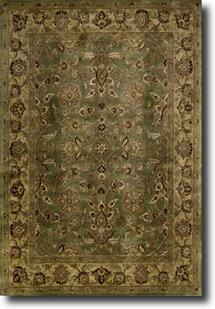 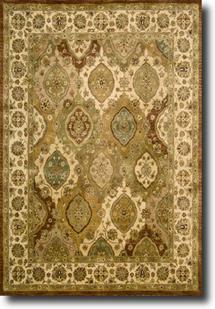 The Jaipur Nouri rug collection features an assortment of traditional designs, handmade using 100% premium wool. 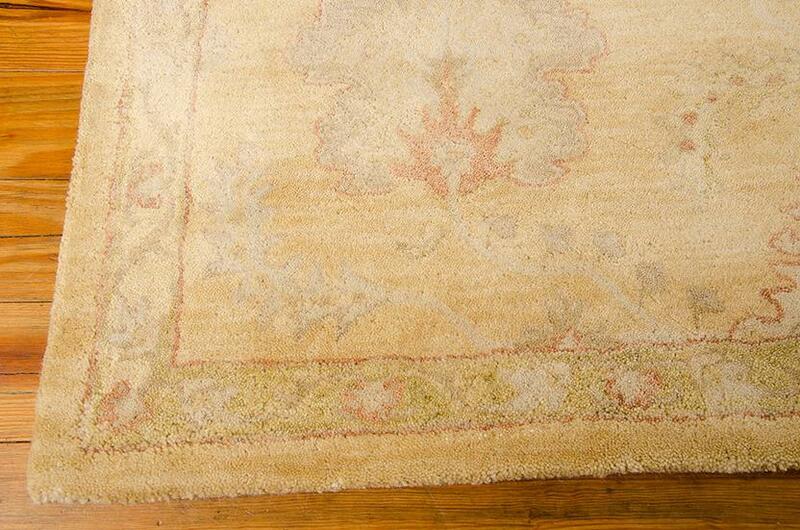 A unique herbal-wash process creates the elegant look of a priceless antique with its' lavish pile and the silk-like sheen. 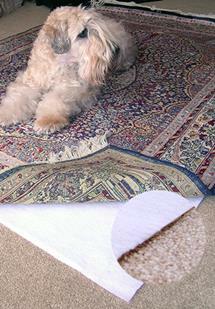 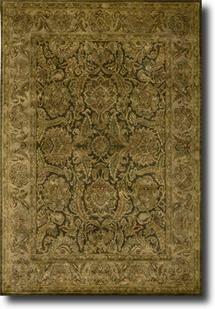 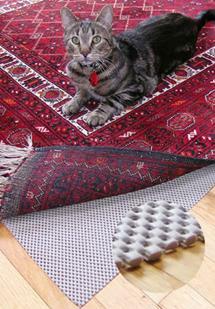 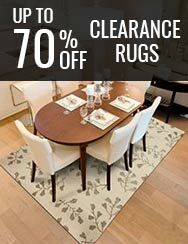 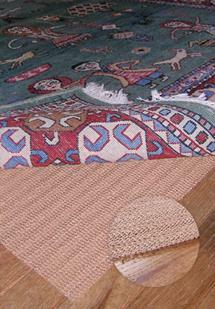 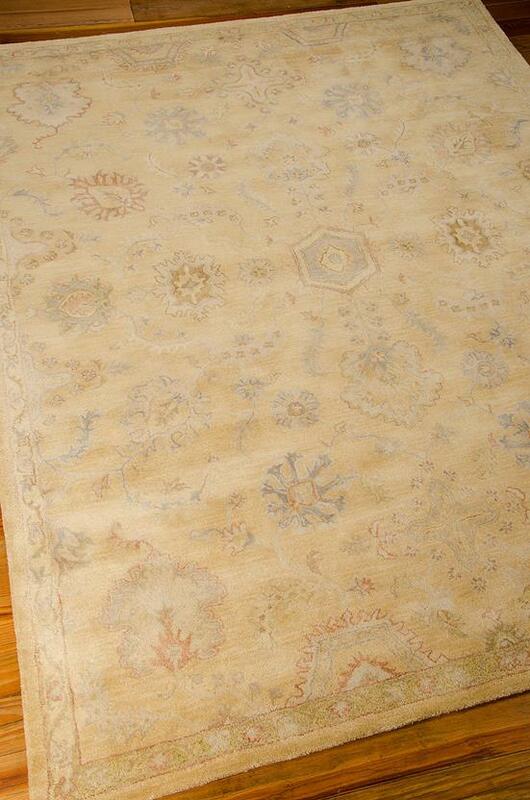 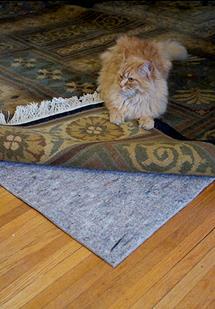 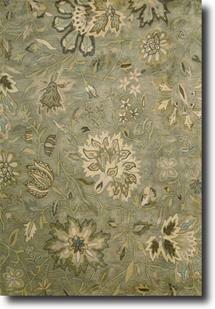 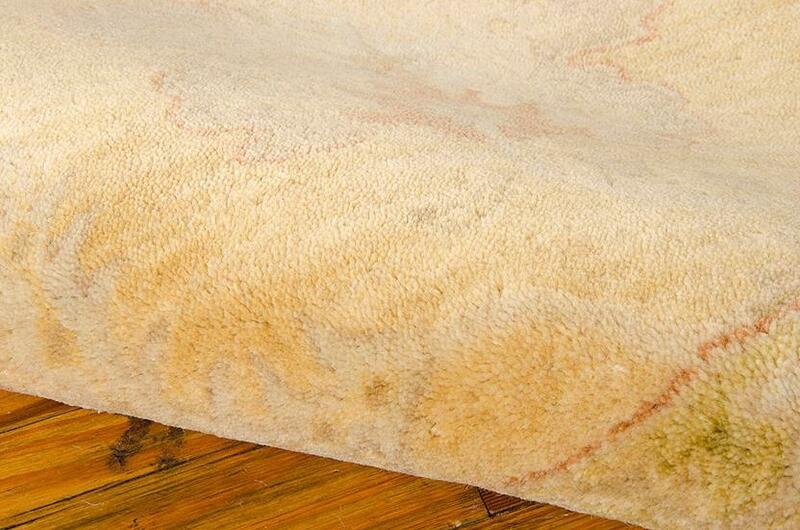 Samples of these rugs are available at many of our retail locations. 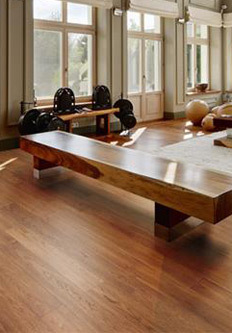 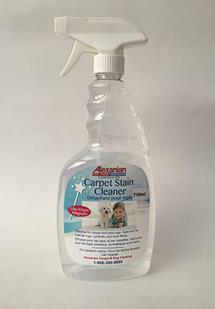 Please call us at: 1-866-878-2525 for more details or if you wish us to send you a sample to confirm colour and quality; we will be happy to assist you.